Sawcraft UK Ltd is committed to sourcing and using the latest and best cutting technologies. Just one recent example of our technical innovation is in our range of carbide tipped circular saw blades, which benefit from the very latest in Japanese narrow kerf technology. 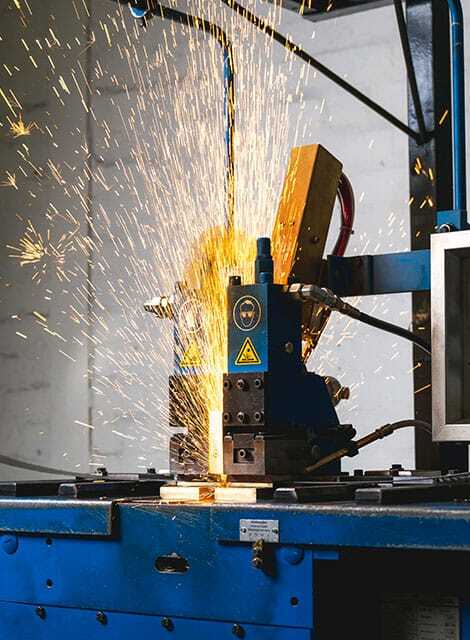 The benefits of this cutting-edge method is now directly available to our customers, allowing them to pursue far closer tolerances in cuts but with much less material wastage. 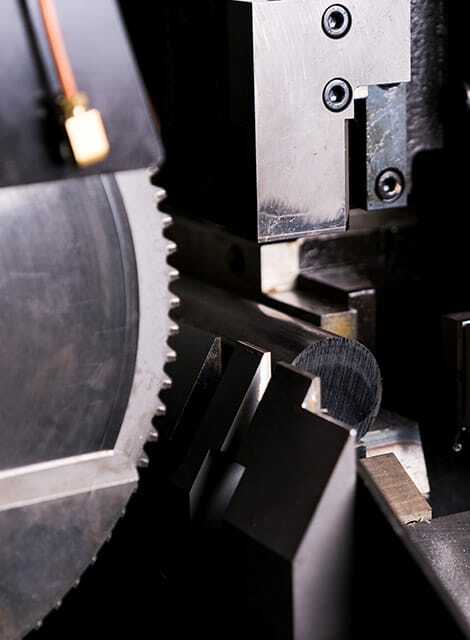 With twenty years of experience, our streamlined sawblade production process allows for fast turnarounds. 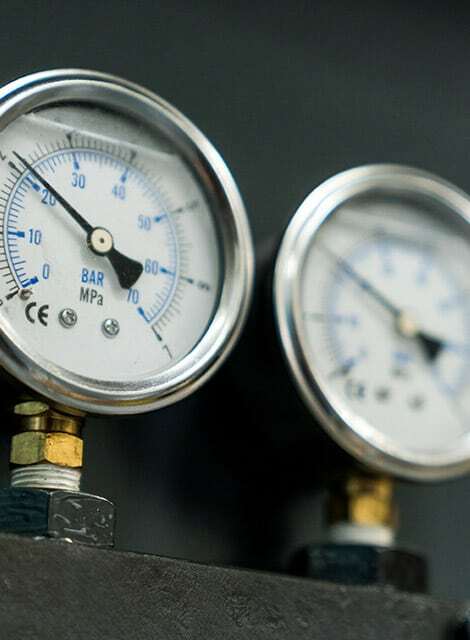 Our QA team carefully checks every part of the production process to ensure we meet our stringent quality policies. 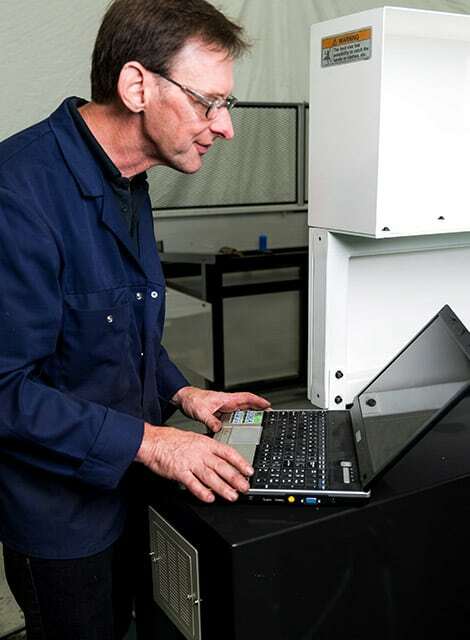 By tracking technological advancements, we are constantly improving the tolerances our product range can offer. We apply a no-nonsense methodology to our production workflows, which means you get a great product at a great price. Sawcraft UK work closely with coating suppliers to ensure our coated circular saw blades are able to withstand the toughest of applications. We source from coating suppliers in locations as far away as Germany and Japan to ensure we’re using the toughest and most advanced coatings for our blades at all times. An example of the coating we supply is PVD coating. It’s based on the industry standard TiN, and gives the blade great surface hardness. This enables higher cutting rates and improved surface finish on the work piece.